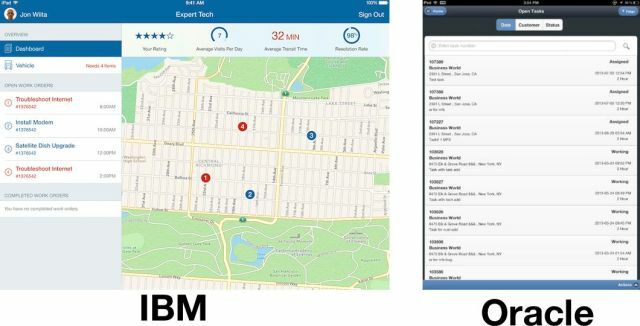 By tapping into Apple’s design skills, IBM apps bring corporate America into a new age of mobile enterprise apps that will completely change the way you work going forward. And the two companies are just getting started. People laboring away in cubicles deserve good apps too. When the first wave of IBM apps landed earlier this month, Leander and I spent hours combing through apps from IBM’s biggest competitor in enterprise, Oracle. The results were so horrific it was hard to believe companies pay thousands of dollars to use them. Every app looks like it was built in 2008. Now there are finally easy-to-use alternatives that can run on the same devices you use everyday in your personal life. 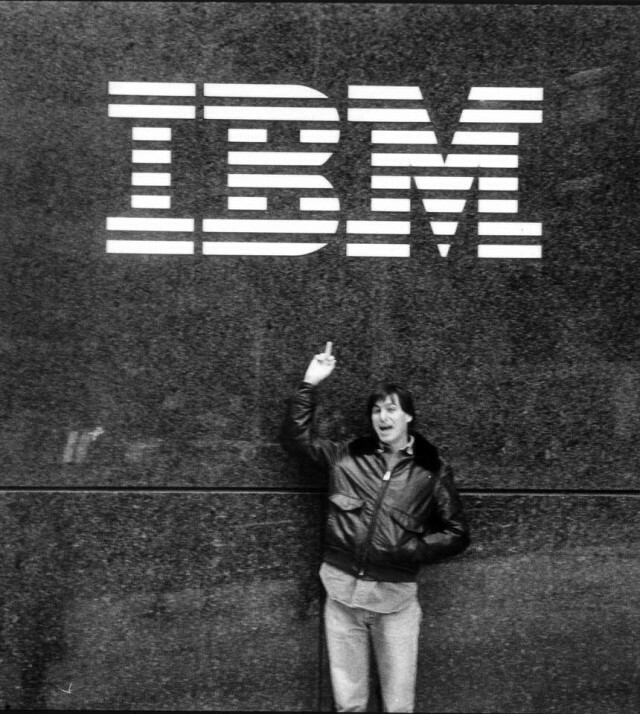 The best thing about the Apple-IBM partnership is that we all win because of it. Apple gets to sell more iPhones and iPads. IBM makes the enterprise world more dependent on its services. Workers get to use software they actually enjoy, and ultimately customers will be happier too.